And we're back with the rest of this week's new release slate! 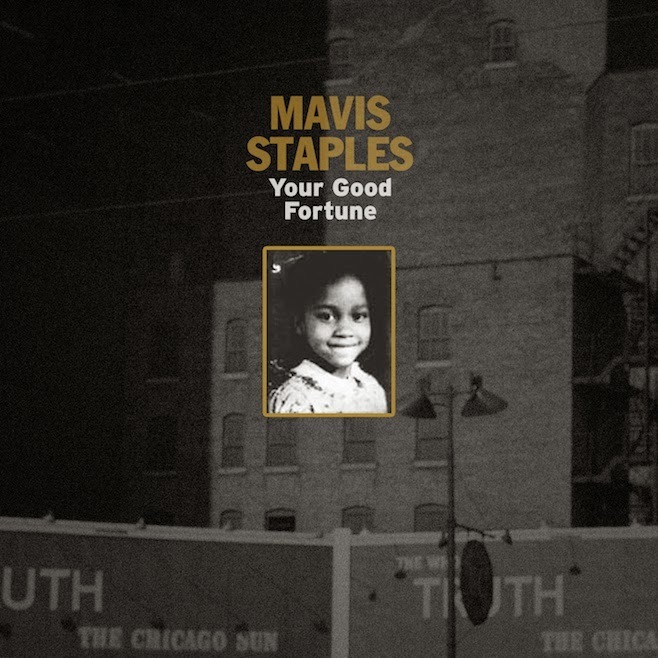 Mavis Staples - Your Good Fortune: Mavis Staples is a legend in her own right, and this quick hit EP is a great reminder/introduction into why. 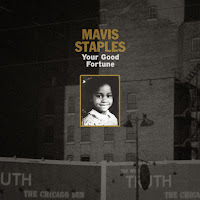 A good soulful gospel quick hit, it may not be your favorite thing she's done, but it's still a worthwhile listen. 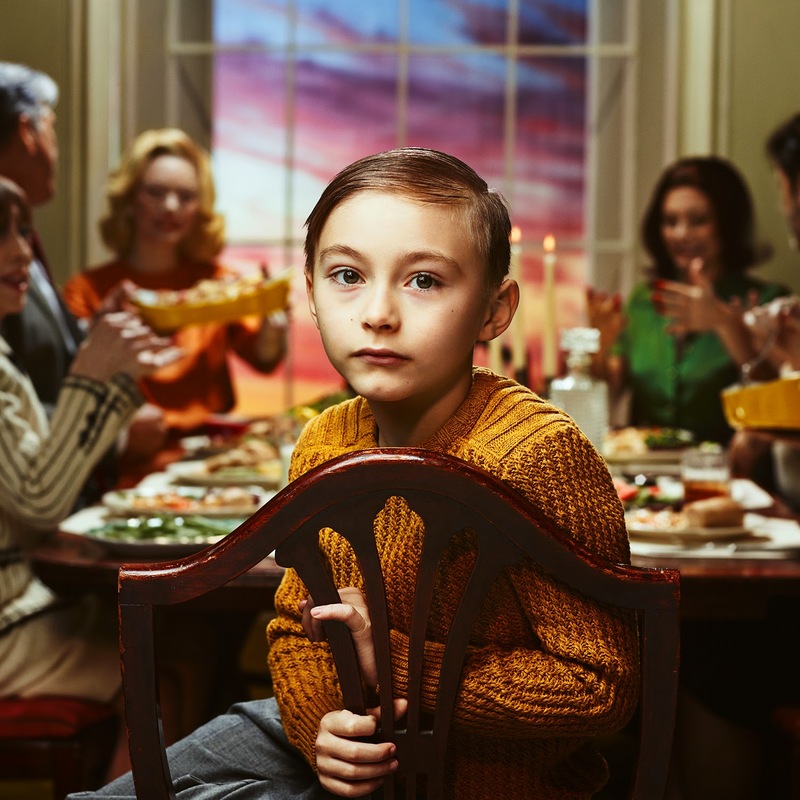 Passion Pit - Kindred: Passion Pit goes back to basics somewhat with this third album. The falsetto is back, the electronica more pronounced, and, while it still feels more mainstream than their debut, it's still strange enough to feel like a return to form. In a way, they feel a lot more like Washed Out than I expected. Otherwise, though, if you were a fan of the first album and couldn't quite get into the second, this one is something you should really give a shot. Built to Spill - Untethered Moon: Why am I not chomping at the bit for new Built to Spill music all the time? This album continues the consistently great stuff the band has put out over time, and it's hard to believe it's been six years since a new album from the group. I can't point to individual songs yet, but as a whole, this album is just really solid and a must-listen for fans of the band. Well done. Jimbo Mathus - Blue Healer: It's difficult to separate Jimbo Mathus from the Squirrel Nut Zippers, even though he has a very well-regarded musical career outside of the jazz-swing revival of the 1990s. 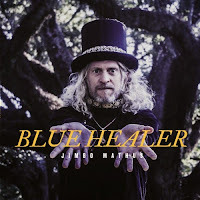 Blue Healer is a bit confusing on first listen, having some rock elements to go along with what we've expected from the bluesman, including songs that sound like they were written by Jim Steinman, which is just more confusing. 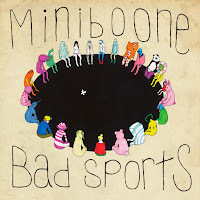 It's not a bad album, but it's definitely a weird one that struggles to be defined. 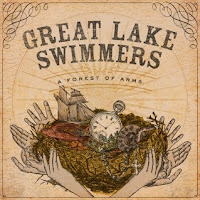 Great Lake Swimmers - A Forest of Arms: Great Lake Swimmers are a band I struggle with on a whole. 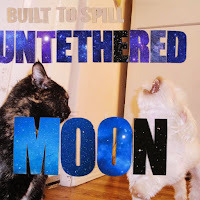 They hit my sweet spot with Lost Channels, and, much like the airy quality of their music, they've slowly been drifting out of my wheelhouse. I want to love what I'm hearing, but it's almost as if many parts are becoming a little too overdone and a back to basics mentality would be of value. 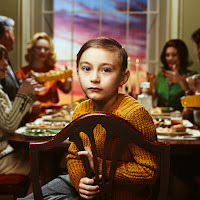 There are highlights in the album, especially in the first half, but what I want and what I'm getting ultimately end up being different things here. 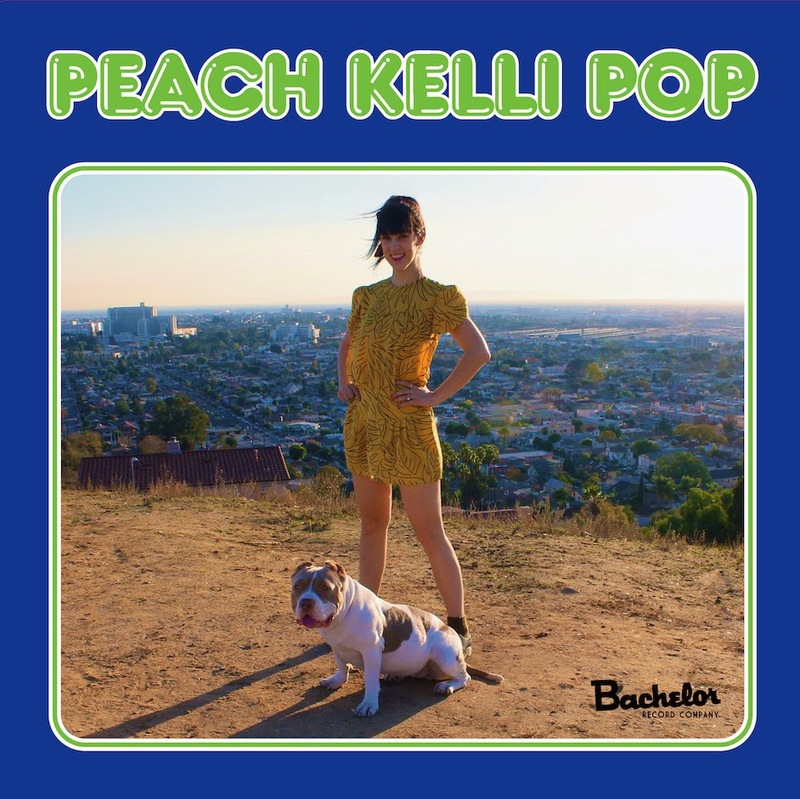 Peach Kelli Pop - III: I should love Peach Kelli Pop, but I feel like it's almost too cute, if that makes any sense. I don't know why it hits that line for me, especially considering the op-punk vibe that is reminiscent of so many other things I love. Still, we've featured their stuff here before and I think you'll know very quickly whether it's for you. At a 20 minute runtime, as well, there's not a huge investment to worry about, either. 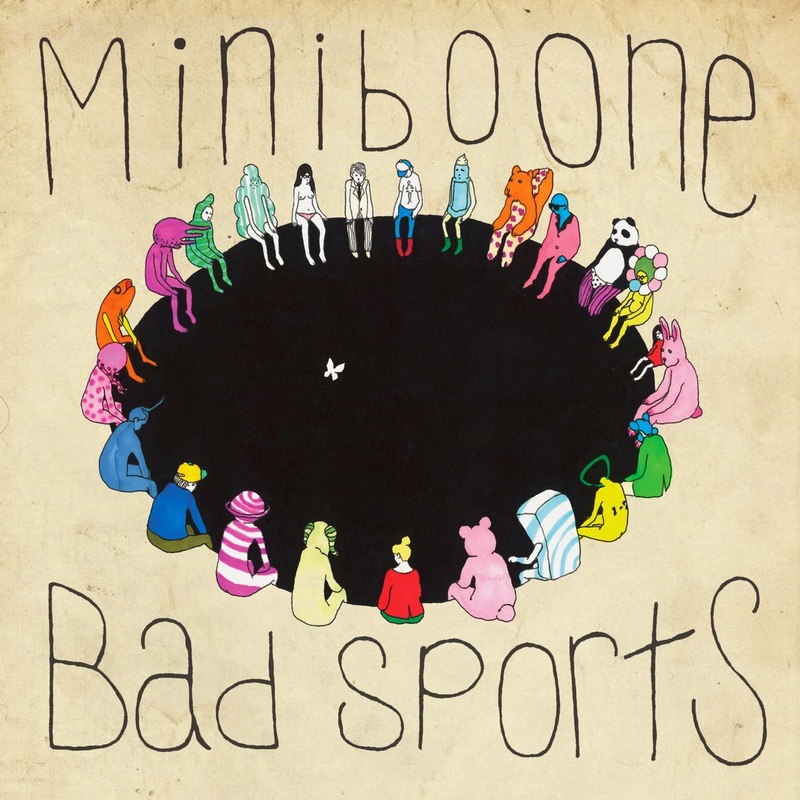 Miniboone - Bad Sports: Ken sent this one over, I don't really know how to explain them. It's indie rock, it's got a lot of quirk, but has a tendency to be all over the place. It's still pretty charming, and has a few places to groove with, but I can't say I can get much from it on first listen. This one should be given some time for how interesting it is, and it might just end up being a grower.